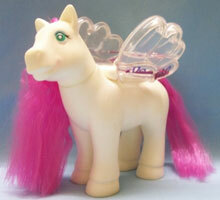 Images on this page thanks to thanks to Jennifer and eBay seller reedtoys ! 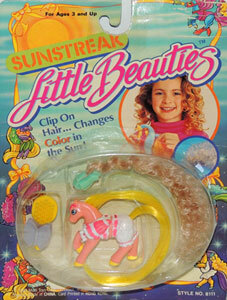 "Clip on hair changes colour in the sun!" 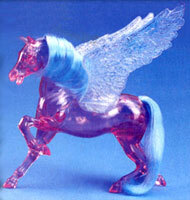 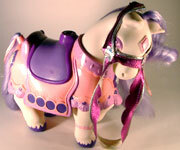 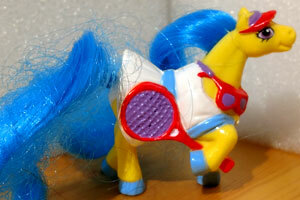 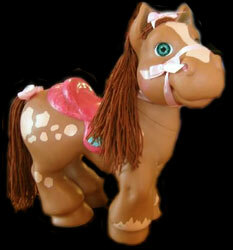 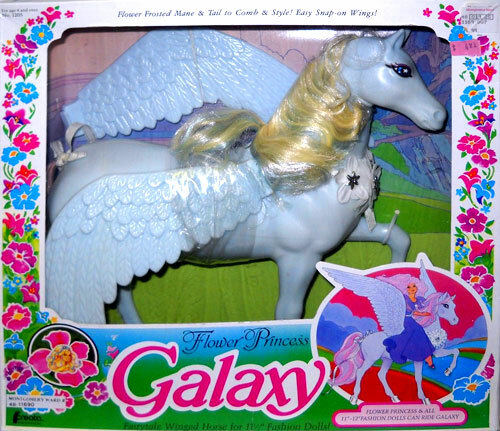 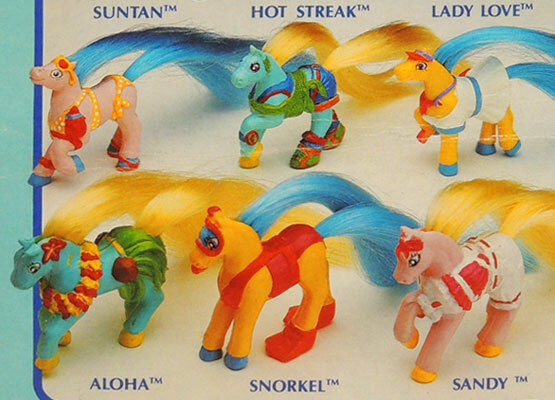 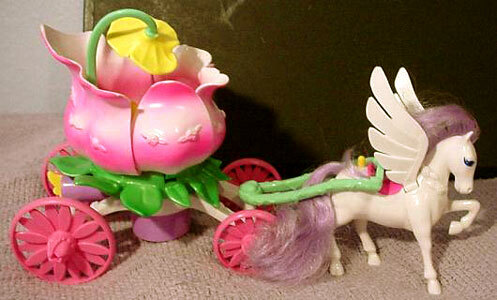 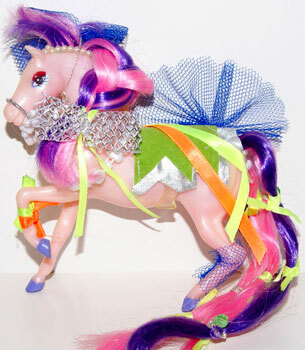 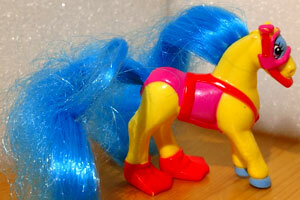 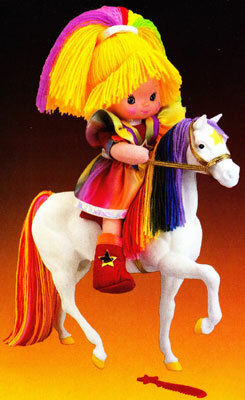 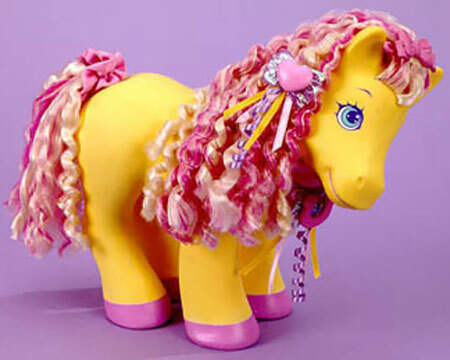 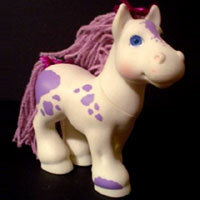 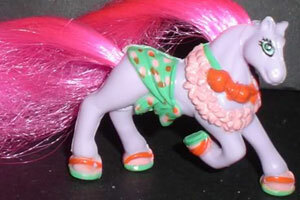 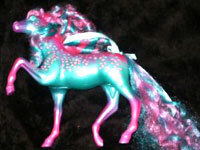 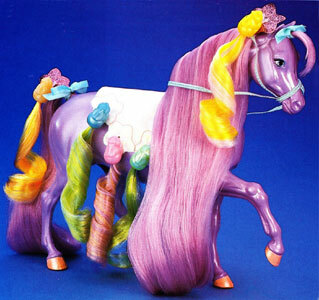 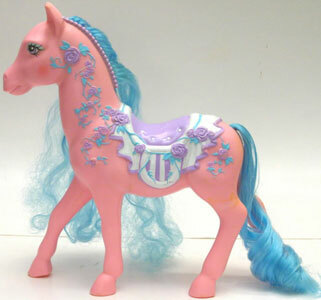 There were six Sunstreak Ponies produced. 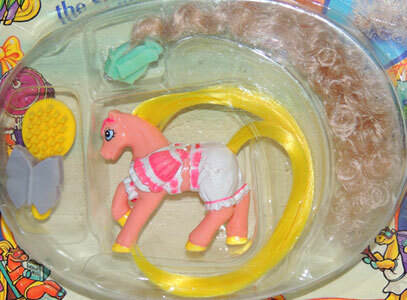 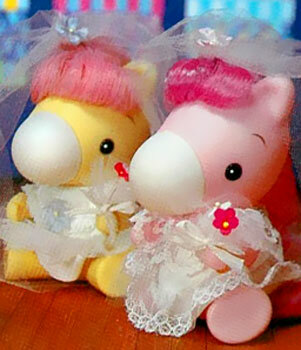 They each came with a brush/comb, hairclip and colour-change clip on hair.